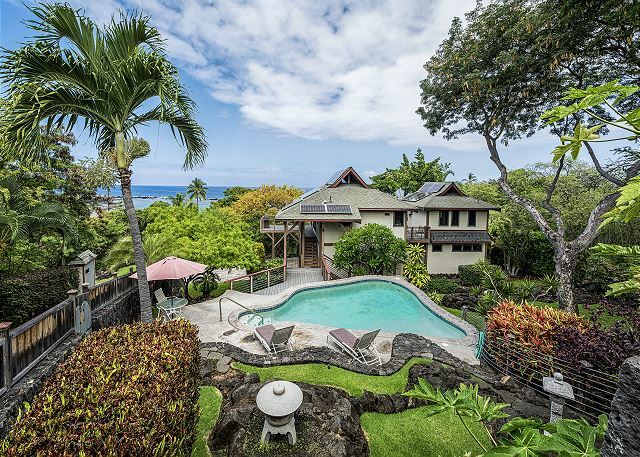 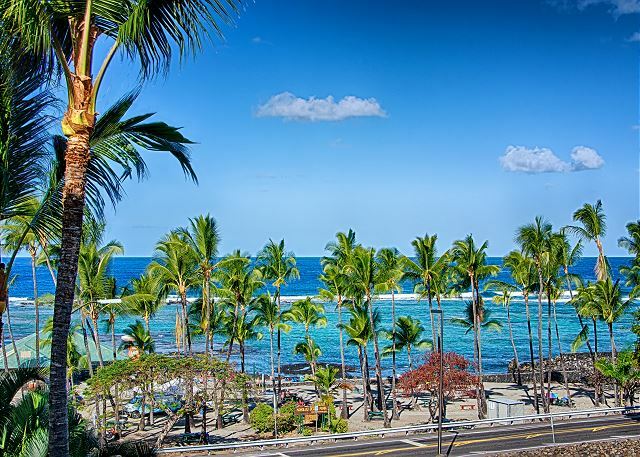 One of the the best ocean front locations you will find along the Kona Coast. 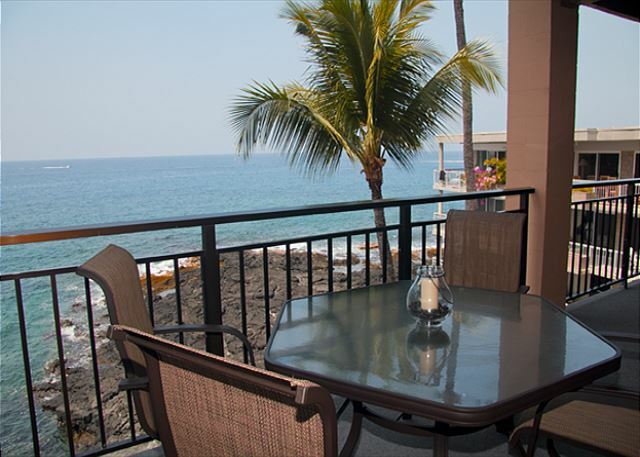 Enjoy spectacular views from this well appointed 2 bedroom condo at the Kona Makai. 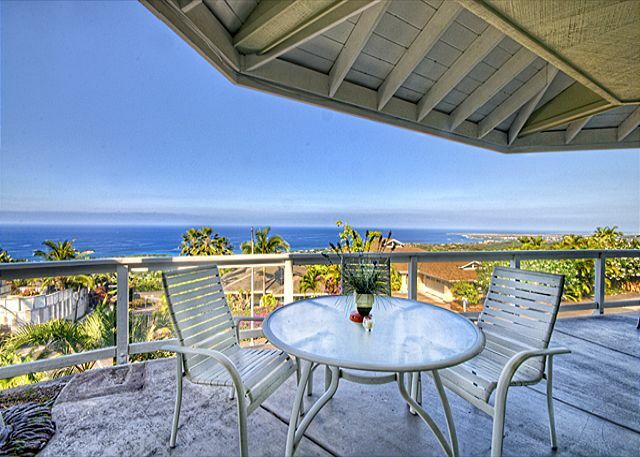 Gorgeous 3 bedroom 2 bathroom Cottage Style home within walking distance of Magic Sands Beach! 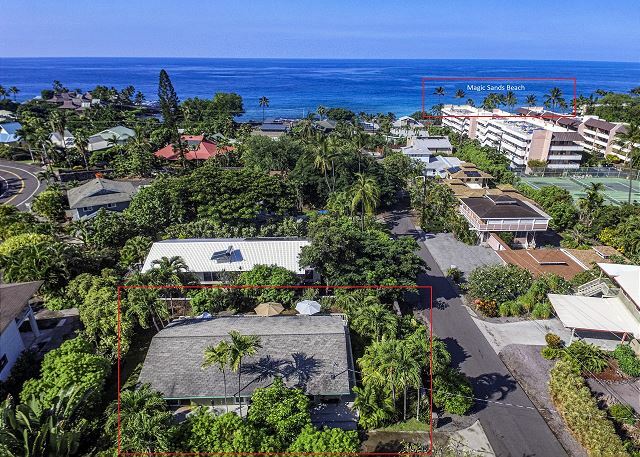 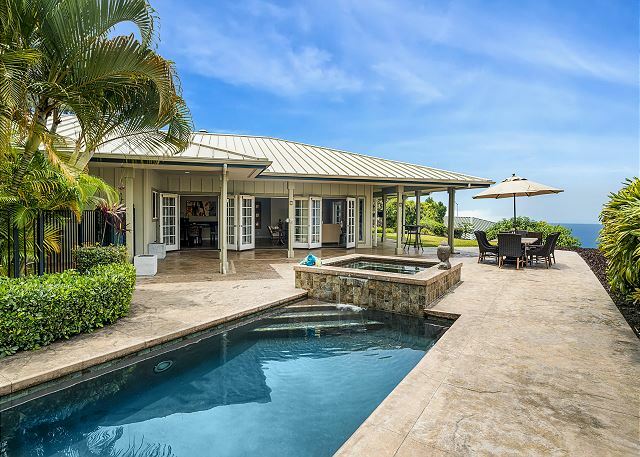 Beach House just minutes away from Kahalu'u Beach Park.